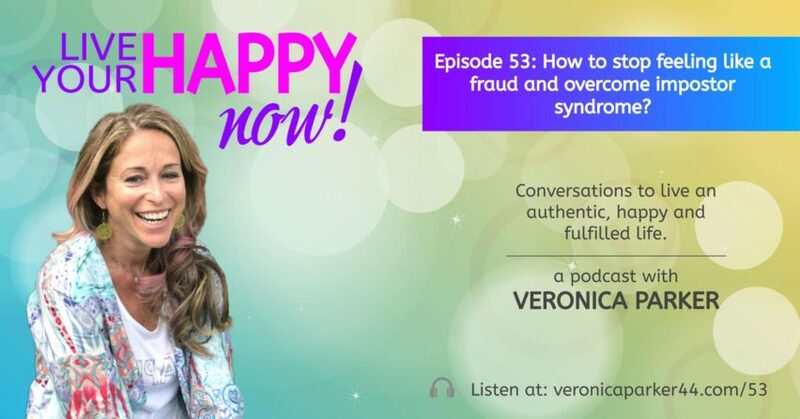 Episode 53: How to stop feeling like a fraud and overcome impostor syndrome? *What is this thing called imposter syndrome? *How do you stop the incessant questioning in your mind? *How do you move beyond doubt into trusting who you are and your skills? *How can you stop comparing yourself to others? *What if imposter syndrome is just a lie? 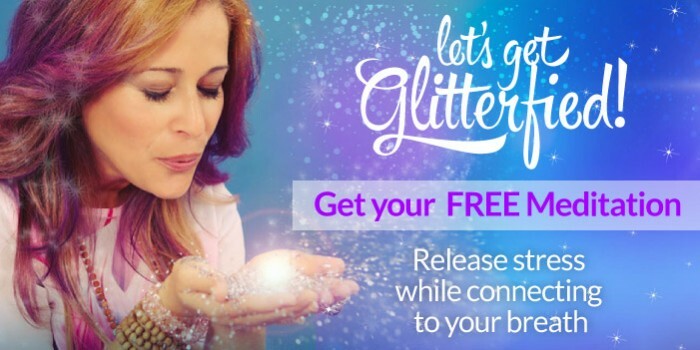 Let Veronica help you change your mindset and open up to the possibility of choosing something different to create a new paradigm for yourself and others in this world. Join us for a FREE FB Live training with Veronica & her mentor Selena Soo: One of the best media strategists and publicists. Bring your curiosity, questions and invite your friends!